Avalon Natural Products is a leading marketer of natural and organic personal care products. 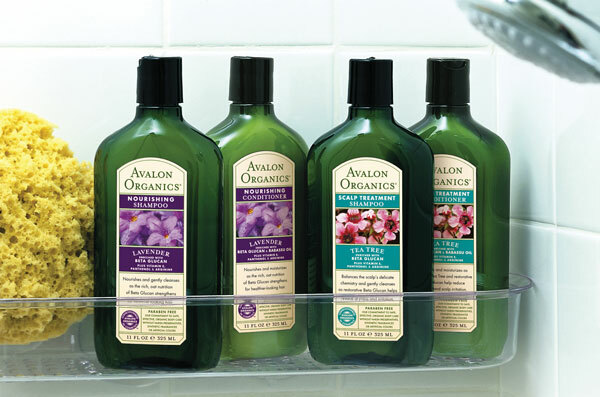 Originally a portfolio of brands, Avalon shifted its strategy to focus on its Avalon Organics and Alba Botanica brands in order to help boost fiscal results. During North Castle’s ownership, Avalon built a leadership position in the natural personal care segment while developing a presence in the mass channel. The company was acquired by The Hain Celestial Group in January 2007.